A new initiative to help ex-forces personnel looking to move into careers in the rural sector, including agriculture, is to be launched. The 'Rural List Cirencester', which is the only sector-specific veteran networking event in the country, will be based at the Royal Agricultural University (RAU), Gloucestershire. 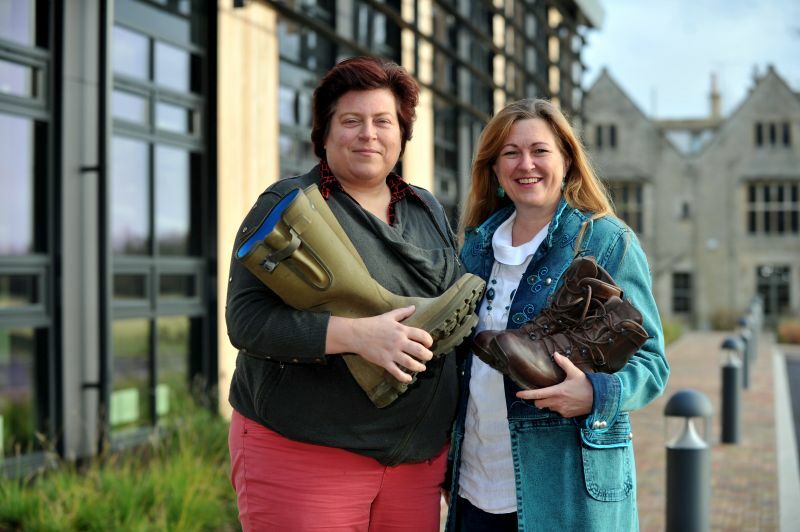 It is the brainchild of Fiona Galbraith, a former army officer and postgraduate of the university. Fiona, who served for 23 years in the Intelligence Corps and remains a Reservist officer, said that ex-military personnel are 'highly suited' to a wide range of roles in the rural sector. She said this includes careers in agriculture, horticulture, animal care, arboriculture, game management, estate management and other land-based careers. “Their trademark resilience, team-working, flexibility, problem-solving ability, willingness to learn and sheer determination can make a huge contribution. If you are a rural employer, this network will be a fantastic opportunity for you to meet future team members,” she added. Monthly events will begin at RAU for both veterans and employers from across the rural economy. Meetings will be on the second Thursday of each month, starting on 14 March. Professor Joanna Price, Vice-Chancellor said: “The RAU has always had a strong association with the military, with many ex-service personnel choosing to study with us prior to establishing careers in the land-based sector. Many of our students also join the services on graduation.